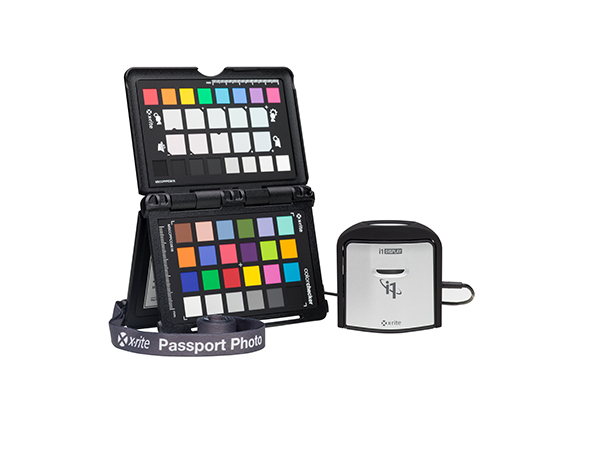 X-Rite's i1 Professional Color Management solutions offer the flexibility you need to easily achieve precise color, every time. The i1Studio from X-Rite is the start-to-finish color management solution for Color Perfectionists looking for expert results. Your prints will match your vision more perfectly than you ever thought possible. 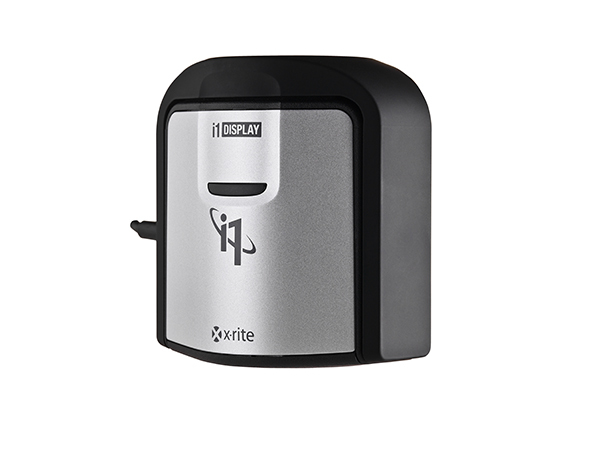 i1Display Pro - $25 Rebate! The X-Rite i1Display Pro is the ultimate choice for discerning photographers, filmmakers, designers and imaging professionals looking for the highest level of on-screen color accuracy for displays, laptops, mobile devices and projectors. i1 Photographer Kit - $40 Rebate! i1 Filmmaker Kit - $40 Rebate! i1Photo Pro 2 - $100 Rebate! 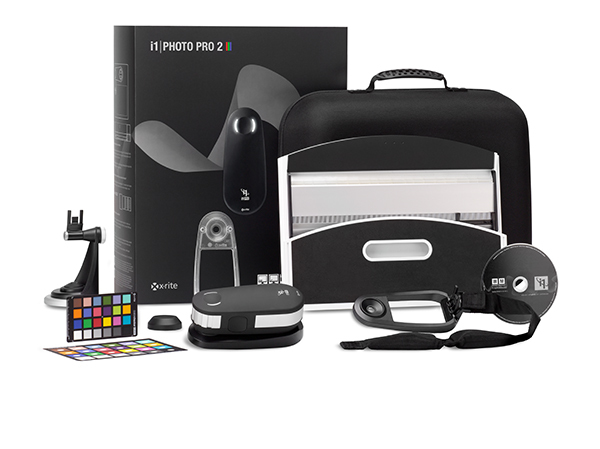 i1Photo Pro 2 offers the most accurate and consistent color calibration and profiling from capture to view to video to print. 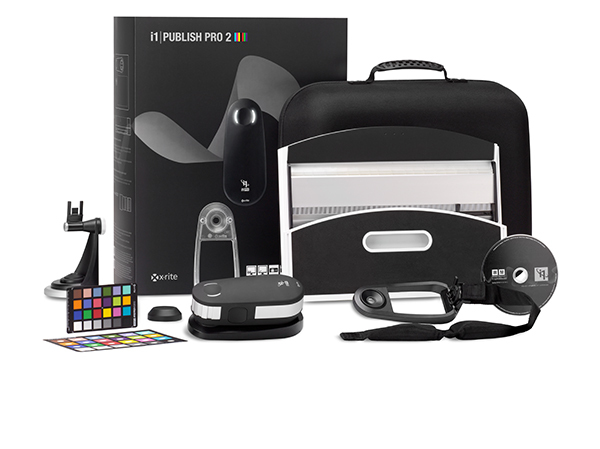 i1Photo Pro 2 combines world-class hardware and software to deliver the ultimate professional level color management for photo and filmmaker pros. It's now easier to use, more versatile, accurate, reliable and affordable than ever before, making this a must-have product for Color Perfectionists. i1Publish Pro 2 - $100 Rebate! X-Rite i1Publish Pro 2 is the new standard of perfection for “Color Perfectionist” imaging pros looking for the ultimate, professional-level ICC-profiling solution to organize and manage their complete RGB, CMYK and CMYK+ (CMYK plus any 4) color workflows, complete with quality assurance and control validation and verification functions, and Device Link. You’ll quickly maximize your profitability and minimize wasted time, ink and paper. i1Basic Pro 2 - $100 Rebate! i1iO Table - $100 Rebate! Spending too much time reading test charts? Extend the power of your i1Pro with this automated hands-free test chart reader, the i1iO Table. Simply plug in your device, align the test chart, and the scanning table does all the work.